Important – Please arrive at 8pm for an 8.10pm start. There is a laughter meditation event before the gong so please wait until we open the street door as the buzzers will be off. You will need 5 minutes to prepare your space and settle in ready for the start. Due to the nature of the events, late entry is not an option. Doors Locked, Buzzers off at 8.10pm for Gong and 6.40pm for those who have booked in for the Laughter Meditation. Gong Bath only 8.00-9.15pm Fee £15 web, £20 on the door subject to – availability Doors locked 8.10pm. Sorry no late admittance!! 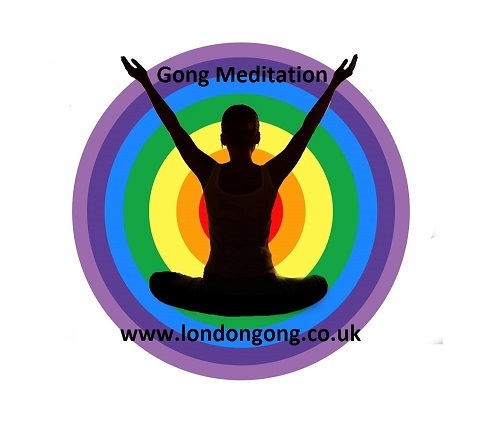 This entry was posted in and tagged gong bath, gong bath clerkenwell, Gong Bath in Angel, Gong Bath in Old Street, Gong Bath Islington, Gong Bath with Odette, Gong Baths in London, Gong Baths in North London, Gong Healing, Gong Healing London, Gong Meditation Islington, gong spa london, Laughter Gong, sound bath angel, sound bath clerkenwell, sound healing london, Sound Meditation in London, Sound Meditation Islington, Sound Meditation London, Sound Spa London on 21st July 2017 by Odette. You lie down fully clothed on a camping/yoga mat on the floor, warm and cosy with a blanket covering you whilst the Gongs and other Therapeutic instruments are played. The experience can feel different each and every time and for each person. Most commonly you will drift in to a space of deep relaxation ( a meditative state brought on by the sounds of the instruments ) you may fall asleep for some of the time, you may feel that you travel with the sounds, you may even see visions, perhaps colours or even hear other sounds, some participants liken it to a psychedelic experience, trippy even, a natural high! Psychedelic Gong Bath. Most importantly at the end, you can feel brighter, lighter, less stressed and re-energised. 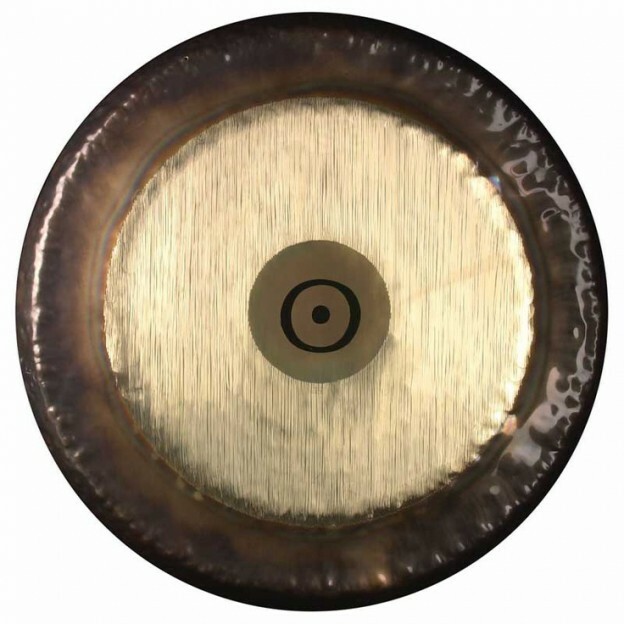 The gongs can also be very healing, helping to bring your mind, body and soul in to balance and even clear blockages. At the very least you are most likely to have a damn good sleep which is great for those suffering from insomnia. Some people report back as having felt the benefits and effects even a few days after the Gong Bath. Please bring what you need for comfort lying down. Please bring Yoga Mat, blanket or light cover and head cushion. When we are at our most relaxed, our body temperature can drop! Best to be warm and comfy even wrap up in a sleeping bag. Water to re-hydrate. If you need a mat, I have a few!! please message me when you book. Terms and Conditions and refund policy Sorry no refunds but you can transfer your ticket to a friend. let us know in advance the name change for our register. Important – Please arrive by 7.05pm (for a prompt 7.15pm start latest allowing ample time for settling in and a little quiet time before we start. I recommend you arrive a little early with time to relax for the best experience. Once the Gong Bath starts it will not be possible for latecomers to gain entry. PLEASE NOTE It will not be possible to gain late entry. Please do not ring the bell after the start as we will not have access to let you in. Also No refunds for non attendance or late attendees. Pregnancy (not recommended during the first trimester of pregnancy due to the unstable nature of any pregnancy) Tinnitus/Menieres/Epilepsy – any condition which is ‘sound sensitive’ or could be triggered by sound. Metal Implants/pins/screws/pacemaker etc (can resonate the metal and also change rhythm of pacemaker) Please contact me if you have any questions re the precautions prior to the event. 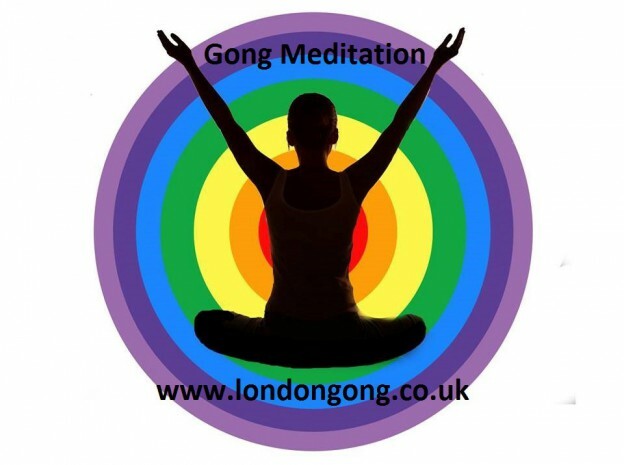 This entry was posted in and tagged gong bath, gong bath clerkenwell, Gong Bath in Angel, Gong Bath in Old Street, Gong Bath Islington, Gong Bath with Odette, Gong Baths in London, Gong Baths in North London, Gong Healing, Gong Healing London, Gong Meditation Islington, gong spa london, Laughter Gong, sound bath angel, sound bath clerkenwell, sound healing london, Sound Meditation in London, Sound Meditation Islington, Sound Meditation London, Sound Spa London on 7th July 2017 by Odette. This entry was posted in and tagged gong bath, gong bath clerkenwell, Gong Bath in Angel, Gong Bath in Old Street, Gong Bath Islington, Gong Bath with Odette, Gong Baths in London, Gong Baths in North London, Gong Healing, Gong Healing London, Gong Meditation Islington, gong spa london, New Moon Gong Bath, psychedleic gong bath, sacred sound meditation, sound bath angel, sound bath clerkenwell, sound healing london, Sound Meditation in London, Sound Meditation Islington, Sound Meditation London, Sound Spa London on 23rd June 2017 by Odette. This entry was posted in and tagged gong bath, gong bath clerkenwell, Gong Bath in Angel, Gong Bath in Old Street, Gong Bath Islington, Gong Bath with Odette, Gong Baths in London, Gong Baths in North London, Gong Healing, Gong Healing London, Gong Meditation Islington, gong spa london, sound bath angel, sound bath clerkenwell, sound healing london, Sound Meditation in London, Sound Meditation Islington, Sound Meditation London, Sound Spa London on 12th May 2017 by Odette.